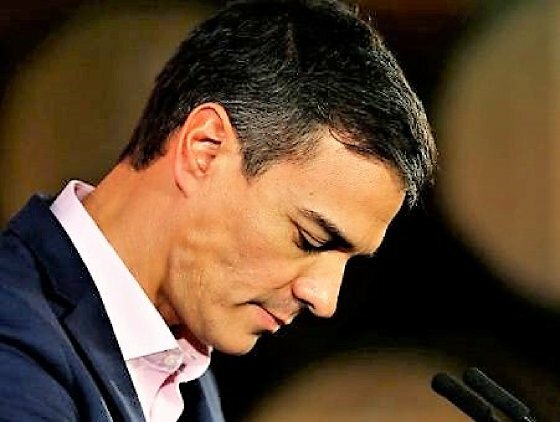 Spanish Prime Minister Pedro Sanchez is considering calling for early national elections on April 14, the official Spanish news agency quoted unnamed government sources as saying on Monday. The ruling Socialists control a quarter of the seats in the lower chamber of Parliament and face an important question of the 2019 budget on Wednesday, the interrogation they may lose. A number of officials over the past few days said that early elections remain likely and could take place in April, but the details has yet to be determined. The government, whose mandate expires in 2020, did not respond to a request for comment on Monday. The Sanchez party is struggling to gather enough support to pass the budget law and rely on the votes of small parties, including those in the Catalonia province, which it has announced to vote against. Twelve politicians from Catalonia will appear before the Spanish Supreme Court on Tuesday for a rebellion over their role in the failed 2017 independence efforts thwarted by Madrid. Speculation has been spreading in Spain for months on whether the country will hold early elections and when. Opinion polls have shown that currents that take a tougher stance than Sanchez’s attitude toward Catalonia, can win enough votes in national elections to form a governing coalition.